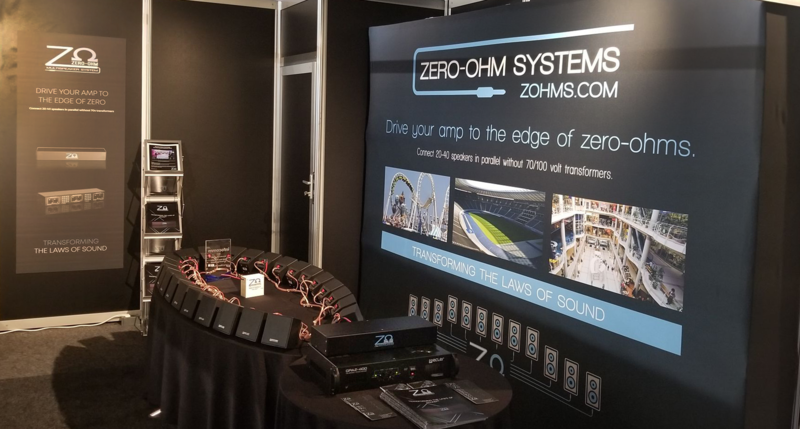 Integrated Systems Europe was a tremendous success for Zero-Ohm Systems. Check out this interview from Rave Pubs (video to follow). Great meeting so many motivated distributors from across Europe and the rest of the world ready to challenge the status quo with our #disruptiveinnovation to provide their clients with large scale solutions with full-range quality sound. "Et pourtant, des cousins installés à Montréal ont conçu un module hardware, passif, destiné à remiser les antiques systèmes 100 V dans les greniers de notre mémoire." Passive Unit. No external power source. 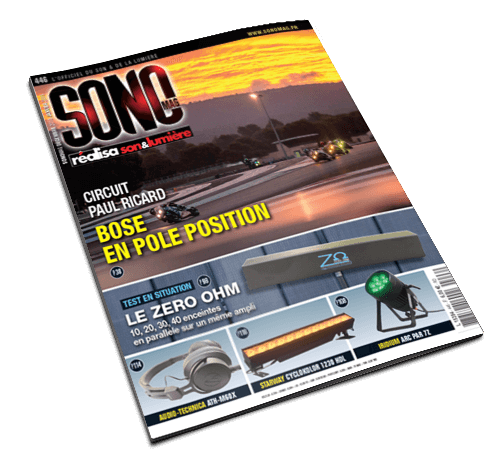 Reduce the number of amplifiers required as well as costs. Connect to any amplifier without worrying about speaker loads, impedance and very long cable runs. Maximum capacity of 4000 watts. Special orders can be made up to 10,000 watts. Our product is rack-mounted but our core technology can be integrated into an amplifier for unique applications.